Published on May 16, 2010 in COP, Elections, General T&T, Law, Media, NJAC, People's Partnership, PNM, Politics and UNC. 5 Comments Tags: Abuse, Andre Bagoo, Kamla Persad-Bissessar, Newsday, Patrick Manning, Politics, T&T Govt, TATT. 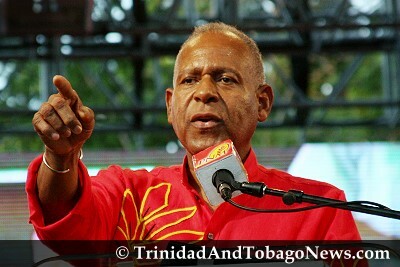 The Telecommunications Authority of T&T (TATT) has been served with a legal letter by the United National Congress (UNC), claiming that the Government is abusing its authority for this election period. In a letter dated May 15, 2010, Om Lalla stated that his client, the UNC, entered into contractual arrangements with various television and radio companies to purchase broadcast airtime. However, Lalla stated the Government had demanded the same air time for which the UNC had already entered an agreement. Those days include May 16 (today), May 17 and May 23. The letter stated that failing to hear from the authority would result in the UNC seeking redress in the High Court without notice.